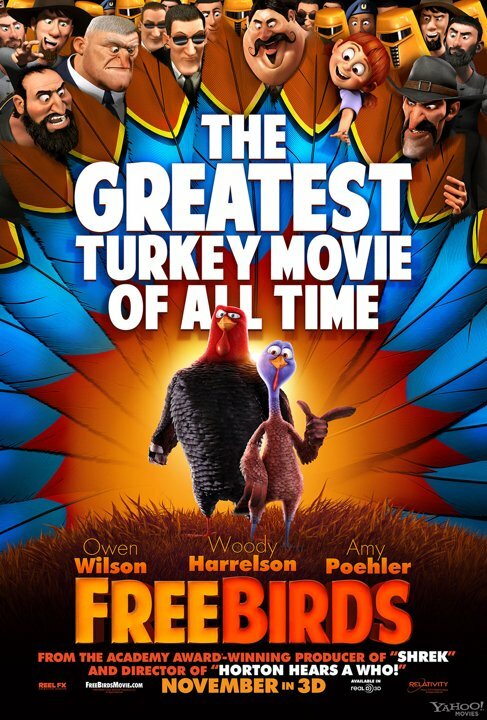 Free Birds – Coming November 1st! Go see my latest project on November 1st, 2013. Mark it in your calendars now!